Samsung has big plans when it comes to getting as many of its smartphones updated to Android 7.0 Nougat. The South Korean company has already released the update to many of its high-end smartphones, including the Galaxy S7, Galaxy S6, Galaxy Note 5 and Galaxy Tab S2. However, there are many other Samsung smartphones that will be getting the update by the end of the year. Samsung Turkey confirmed back in February that the entire Galaxy A 2016 series will be updated to Android 7.0 Nougat at some point this year. 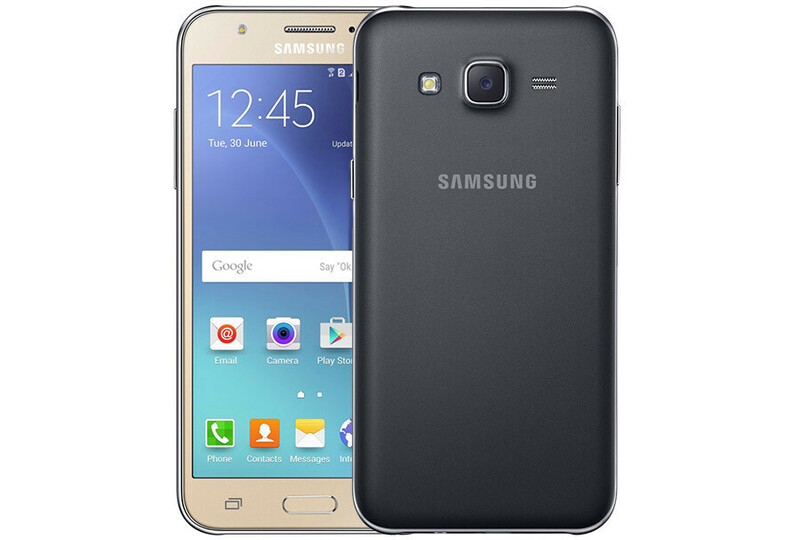 The initial list published by Samsung Turkey contained many high-end and mid-range smartphones, but one was skipped for some reason, the Galaxy J5 (2015). Well, it looks like the list has been refreshed and instead of making it shorter, Samsung has added the Galaxy J5 (2015) among the devices the will receive the update. The only downside is that Galaxy J5 (2015) won't be getting the update too soon, as Samsung Turkey claims Android 7.0 Nougat will arrive as early as November. Either way, it's refreshing to know that Samsung is focusing on its mid-range lineup of phones for a change. Unless the information coming from Samsung Turkey is inaccurate. Will it really? They said the same thing about Galaxy J3 2016 and Galaxy A3 2015 as Android Marshmallow, and you saw what it gave, right? As if only the variants SM-A300FU and SM-A300Y having received the Android Marshmallow was great thing. And the rest? f**k you! If you take seriously only two of the 10 variants have been contemplated, it's your problem, not mine! That kind of thing is totally wrong, and it did it with the Galaxy Grand Prime. If it will update, or update all or does not update any. Anything out there can not really be taken seriously, and it shows that the manufacturer has made a big slouch with the consumer.